Lit up the world as I fell asleep"
The band that brought you the all-time favorite Fireflies, plus hits like Hello Seattle, Hot Air Balloon, Vanilla Twilight, Umbrella Beach, Strawberry Avalanche is finally coming over here in Manila. It'll be held at Trinoma North Parking Roof Deck. Scheduled on a Sunday evening, this should make the fireflies fans err the Owl City fans rather, to be asking for more. Date & Time: March 14, 2010 at 8 P.M.
Venue: SMX CONVENTION HALL 1& 2 near MOA. 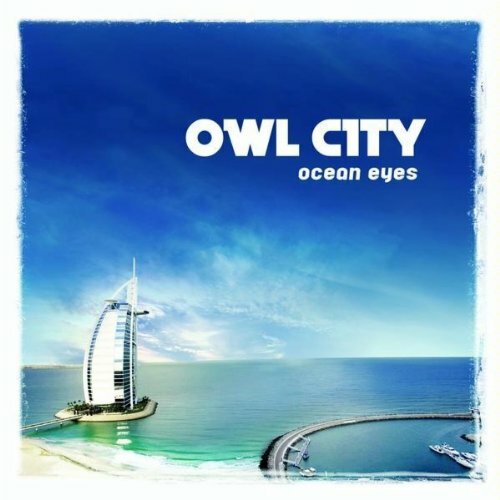 Owl City, an American synthpop musical project by Adam Young. Owl City’s live band consists of Breanne Duren (background vocals/keyboards), Matthew Decker (drums), Laura Musten (violin) and Hannah Schroeder (cello).